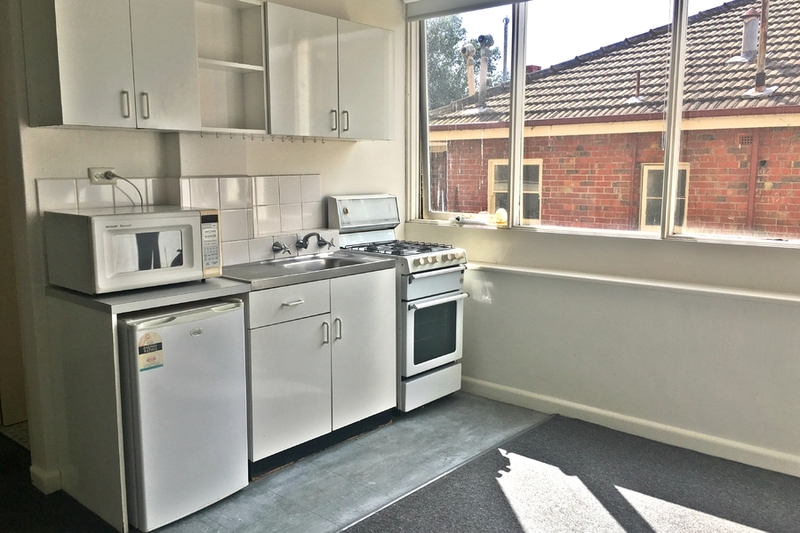 This spacious studio is only moments to Trams, supermarkets, beach, restaurants, cafes and CBD. This neat & tidy studio offers secure entrance, spacious lounge, separate bedroom area, kitchen, separate bathroom, gas hot water service, communal laundry and secure off street parking. 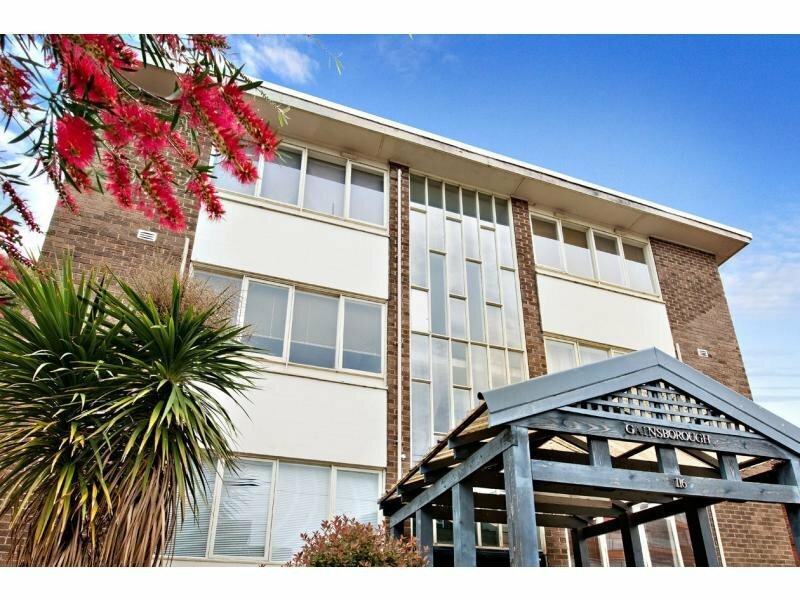 Only moments to shops, cafes and public transport, this property makes for a smart investment or first home.